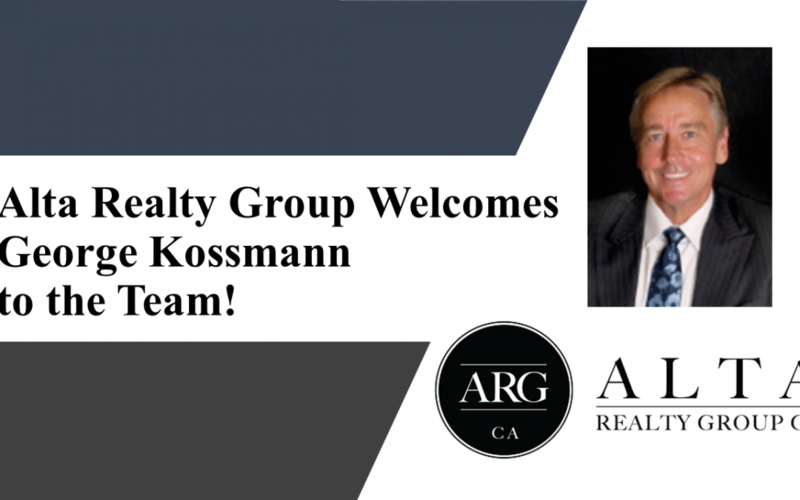 Alta Realty Group is proud to announce that George Kossmann of northern San Diego County has joined our team of Realtors! We are excited to have George as a part of the team! George brings years of experience and an incredible work ethic to our organization. He services the Northern San Diego communities of Vista, Oceanside, Carlsbad, Encinitas, Leucadia, San Marcos, as well as the surrounding areas. We are pleased to have George as a part of our new Platinum Top Producing Agent Program. This program enables agents to do what they do best, SELL! 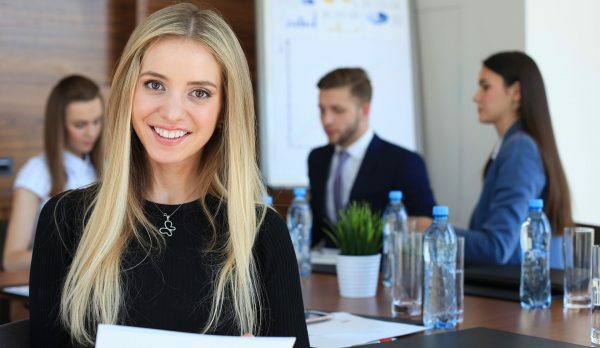 Alta Realty Group provides seller leads to agents in the Platinum Program as well as 2 hours a month of 1 on 1 training with our in house Marketing Department. The Platinum Program also includes a customized Listing Presentation and great agent support. George has been on the Platinum Program for only three weeks and he has already received a massive amount of leads! What’s even better is we set up all of these leads on a drip system on behalf of the agent so the prospect is emailed regularly. Of course this keeps the agent engaged with a prospect even though they may not be talking to them. The result is the Realtor is able to focus on working the leads instead of setting up campaigns and monitoring everything themselves.